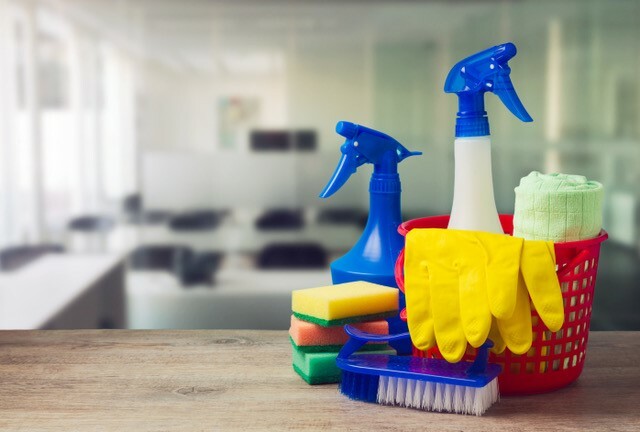 We work with companies of various sizes on varying budgets, so if you are looking for communal cleaning in Hoxton you have come to the right place! Communal Cleaners in Hoxton - Why Us? If these are spotted by you or by professional cleaning team members in Hoxton they are reported immediately - with photographic evidence and information then emailed across to relevant parties - to ensure a speedy fix. 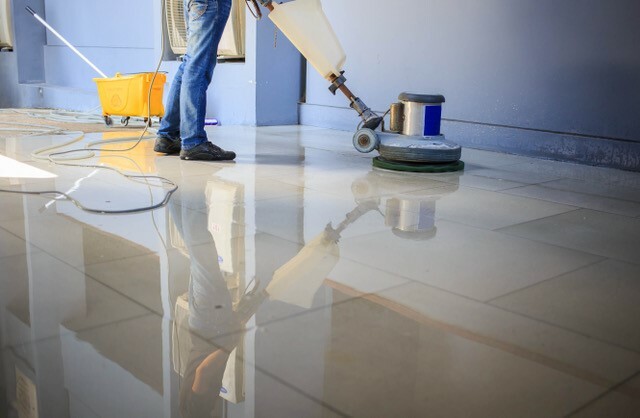 If you are looking for brilliant and professional communal cleaning in Hoxton please contact us today and one of our friendly team will call to chat through your enquiry.